Summary from Goodreads: The next classic for your adventurous child's library! A zoo train full of children takes a mysterious turn into the wilds. As each train trip becomes more and more wild, curious children observe the whimsical world around them! 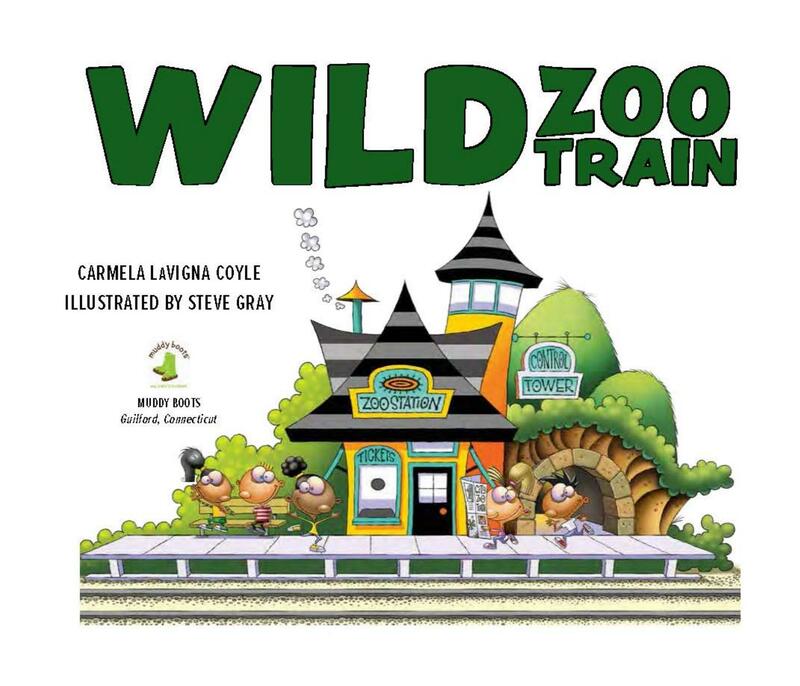 Written by Carmela LaVigna Coyle, the bestselling author of the Do Princesses... series, and illustrated by Steve Gray, of There Was a Coyote Who Swallowed A Flea fame, Wild Zoo Train takes readers on a wild, animal-filled adventure through canyons, jungles, the arctic poles, and more! 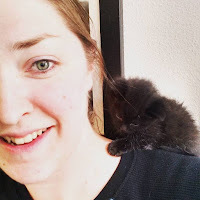 Review: This book was so fun, my three year old wanted me to read it over and over again. The story was entertaining, with a mix of rhyme and verse. My favorite part was the art. Loved the penguins and the sloth. This book was really well done and I'm sure my son will be begging me to read it all summer.